Due to very popular demand and at long last the best selling Hardy Ultralite CLS cassette reel is in stock in a Salmon size - the CLS 9000! As we said in our Hardy 2014 Preview, these reels are hotly tipped to become one of the biggest selling Salmon fly reels of all time! The Ultralite CLS 9000 Salmon reel is now in stock! The CLS 9000 boasts the same dependable drag system and Spey line swallowing capacity as found on the Hardy Ultralite DD series but with a unique cassette design offering economical spare spools (2 included) and saving on space if, like us, you have too many different fly lines that you need to carry around! And all of this come at the amazing price of just £249 - a lot cheaper than the Demon 9000 reel it replaces! The Hardy Ultralite 9000 CLS is available to buy now from Glasgow Angling Centre, but be quick as the first batch of these reels are sure to sell out quickly! 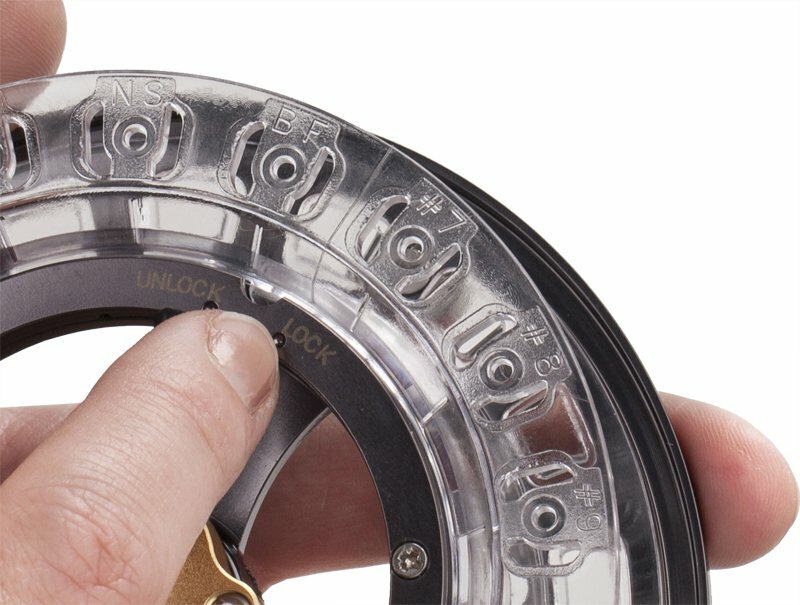 If you have pre-ordered yours from us it will be with you very soon and spare spools are also in stock at just £9.99 each!